Juan Carlos Pena embodies integrity, commitment, energy, hard work and productive service in every detail of your real estate transaction. As a licensed Realtor®, Mr. Pena brings to his clients a new perspective in the property buying and selling process. 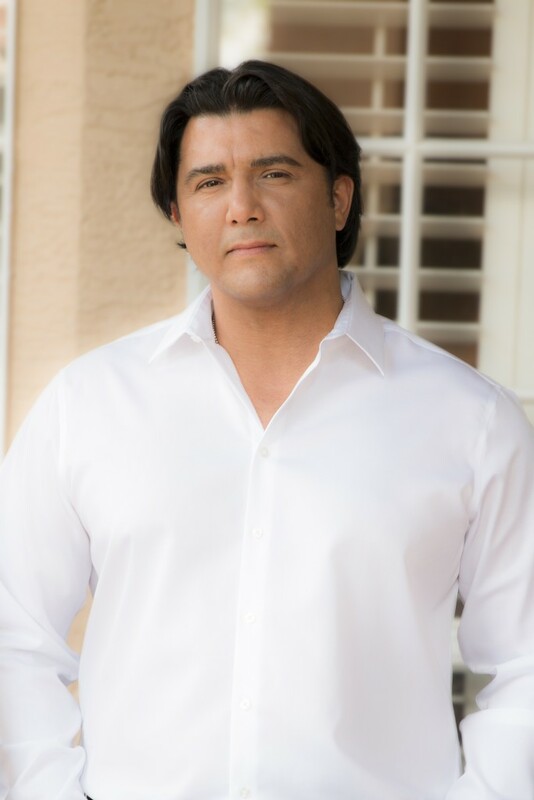 Mainly influenced by his background in business management, interior design and construction, Mr. Peña sees an array of possibilities when looking at a property and will work tirelessly to deliver to his customers the envisioned final product. Prior to joining the Florida Realty Investments team, Mr. Pena worked on business management for Fortune 500 companies. This background honed his negotiation and customer service skills reinforcing his understanding of the importance of personalized attention. Mr. Pena is fluent in English and Spanish.